The United States Army Ranger School is an intense 61-day combat leadership course oriented toward small-unit tactics. It has been called the “toughest combat course in the world” and “is the most physically and mentally demanding leadership school the Army has to offer”. 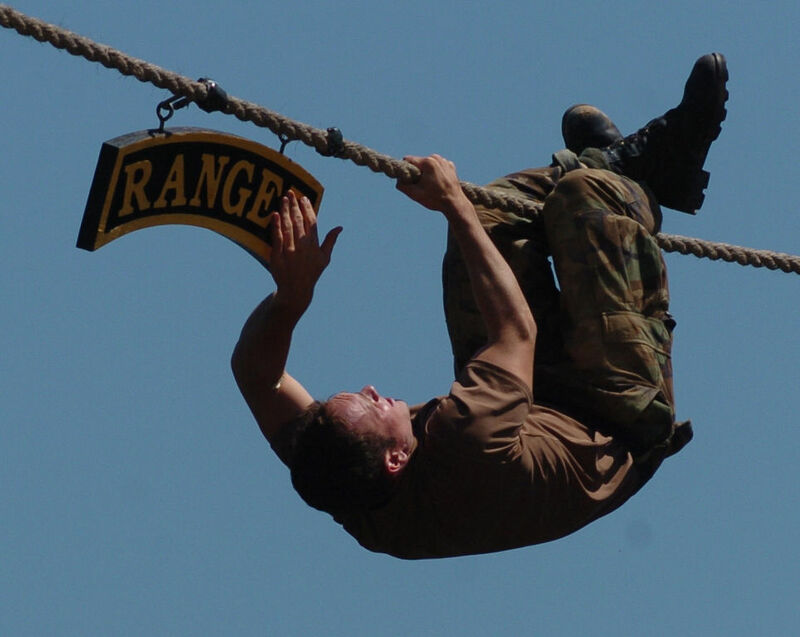 The United States Army Ranger School is not organizationally affiliated with the 75th Ranger Regiment. Ranger School falls under control of the United States Army Training and Doctrine Command as a school open to most members of the United States Army, but the 75th Ranger Regiment is a Special Operations warfighting unit organized under the United States Army Special Operations Command. 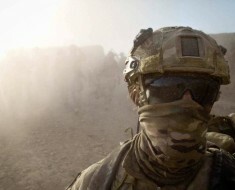 The purpose of the course is learning to soldier as a combat leader while enduring the great mental and psychological stresses and physical fatigue of combat. The Ranger Creed is the official mission statement of the United States Army Rangers. The Ranger Creed was written in 1974 by CSM Neal R. Gentry. Hand to Hand Unarmed Combat is lethal or non-lethal physical confrontation between two or more persons at very short range (grappling distance) that does not involve the use of firearms or other distance weapons. While the phrase “hand-to-hand” appears to refer to unarmed combat, the term is generic and may include use of striking weapons used at grappling distance such as knives, sticks, batons, or improvised weapons such as entrenching tools. 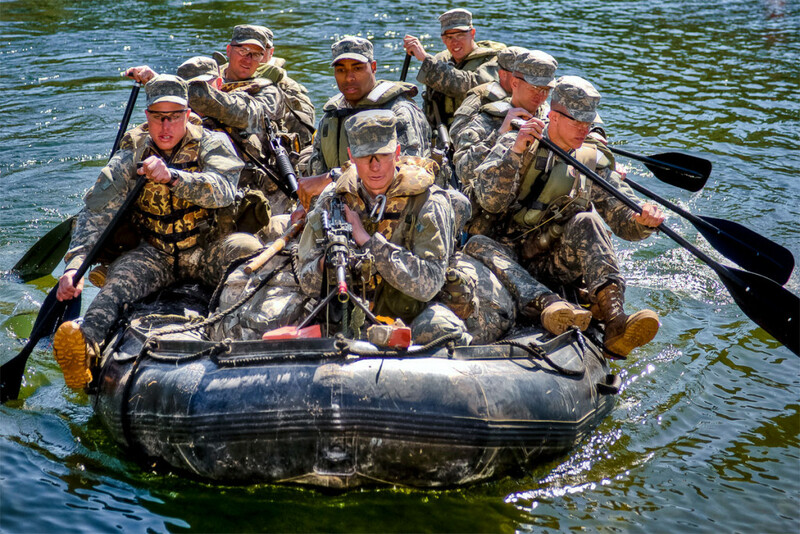 Combat Water Survival Assessment, conducted at Victory Pond (previously called the Water Confidence Test). This test consists of three events that test the Ranger student’s ability to calmly overcome any fear of heights or water. Students must calmly walk across a log suspended thirty-five feet above the pond, then transition to a rope crawl before plunging into the water. 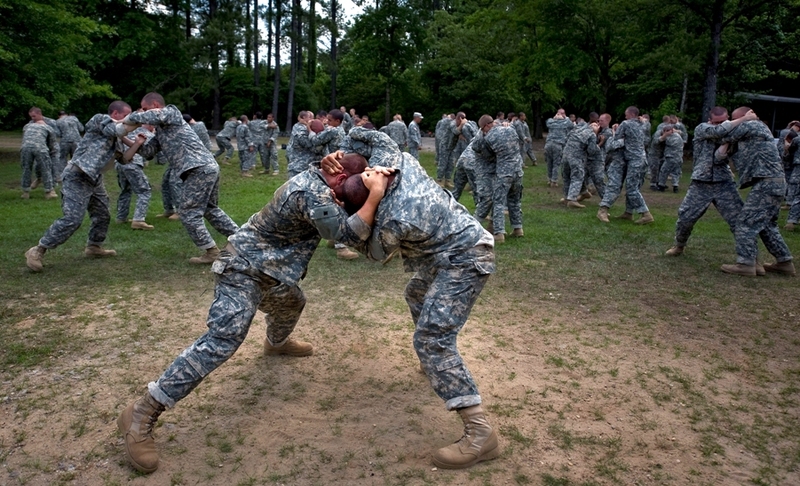 The second phase of Ranger School is conducted at the remote Camp Merrill near Dahlonega, Georgia by the 5th Ranger Training Battalion. 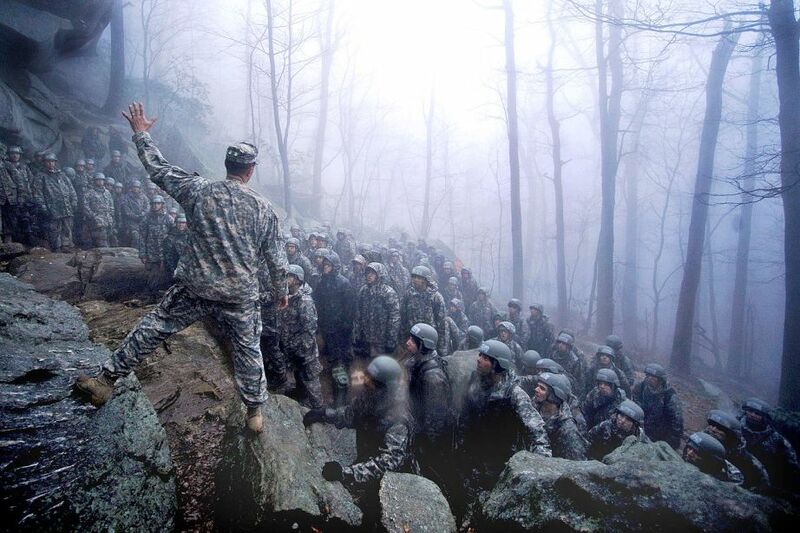 Here, “students receive instruction on military mountaineering tasks, mobility training, as well as techniques for employing a platoon for continuous combat patrol operations in a mountainous environment”. 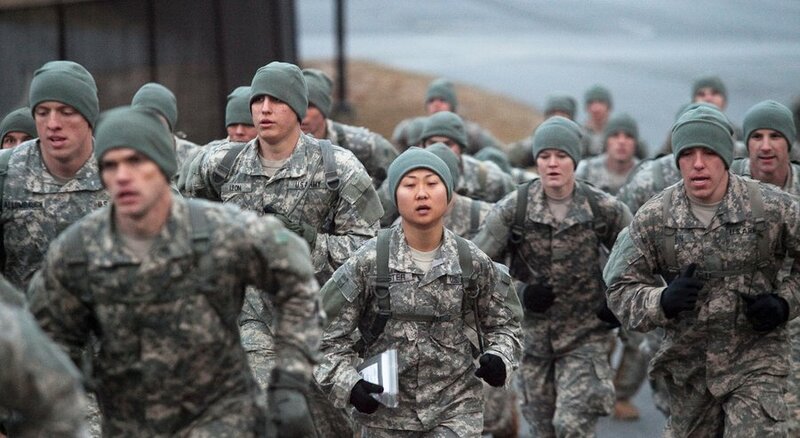 Adding to the physical hardships endured in the Benning phase, in this phase “the stamina and commitment of the Ranger student is stressed to the maximum. At any time, he may be selected to lead tired, hungry, physically expended students to accomplish yet another combat patrol mission”. Swamp phase puts ranger students to the test. The third phase focuses on the continued development of the Ranger Student’s combat arms functional skills. Students receive instruction on water-borne operations, small boat movements, and stream crossings upon arrival. 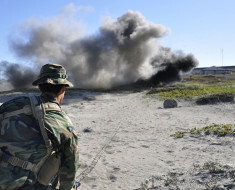 Practical exercises in extended platoon level operations executed in a coastal swamp environment test the Students’ ability to operate effectively under conditions of extreme mental and physical stress. This training further develops the Students’ ability to plan and lead small units during independent and coordinated airborne, air assault, small boat, and dismounted combat patrol operations in a low intensity combat environment against a well trained, sophisticated enemy. Historically, the graduation rate has been around 50%, but this has fluctuated. 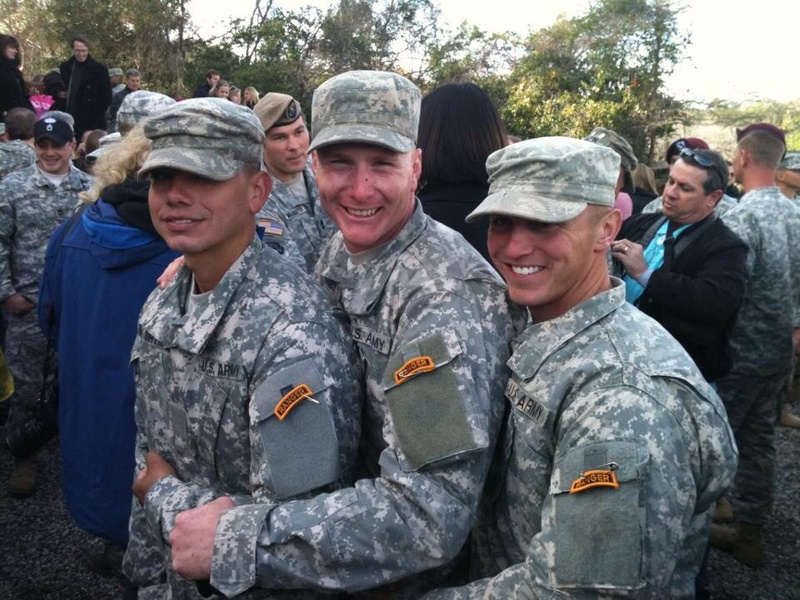 In the period prior to 1980, the Ranger School was over 65%. 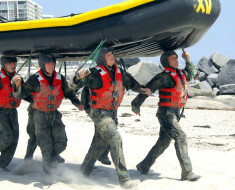 64% of Ranger School class 10–80 graduated. The graduation rate has dropped below 50% in recent years: 52% in 2005, 54% in 2006, 56% in 2007, 49% in 2008, 46% in 2009, 43% in 2010, and 42% in 2011. Recycles are included in the graduation rates. Recycles are tracked by the class they start with, and affect only that class’s graduation rate. 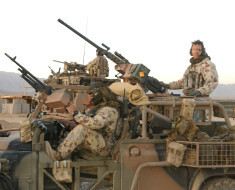 Rangers from the Special Operations 75th Ranger Regiment. The 75th Ranger Regiment, also known as Rangers, is an elite light infantry special operations force of the United States Army. 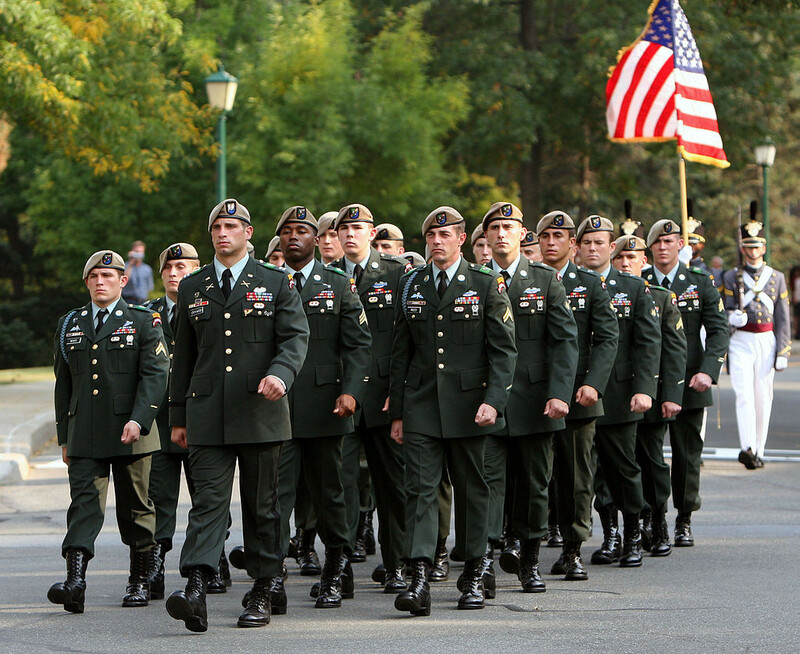 The regiment is head-quartered at Fort Benning, Georgia and is composed of one special troops battalion and three special operations battalions. 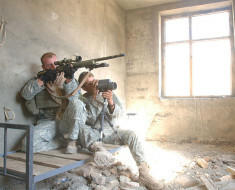 The regiment is the U.S. Army’s premier raid force, with specialized skills that enable them to perform a variety of special operations missions.